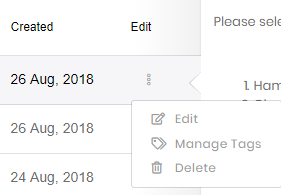 As your number of templates increases, you will need powerful tools to help you to keep them all organized. 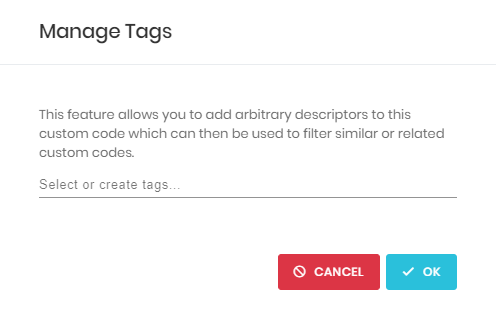 Signature lets you tag your templates and custom codes, so that you can easily filter your view. Find the information you want in seconds.